The very first Indian currency was in the form of coinage. This was being used since 6th century BC. The coins were made from silver metal. The word ‘rupiye’ comes from the Sanskrit word ‘Rupaa’ meaning wrought silver or coin of silver. In the Dravidian script, however, the rupee is termed as shape. Further in Arthashastra written by Chanakya, he refers to silver coins as rupyarupa; Rupya- meaning ‘wroughtsilver’ and rupee meaning ‘form’. Sher Shah Suri issued the first rupee, a silver coin, weighing 178 grains or 11.34 grams- which was called the Rupiya. This was used during the Mughal period as well as during British India. The Fall of Rupee occurred in the 19th century when other economies traded in Gold currencies whereas India’s Silver currency had much less value. The first paper notes were issued by Bank of Hindustan, General Bank of Bengal and Bihar, and also the Bengal Bank. The early notes of Bank of Bengal were printed on one side in denominations of Rs 100, Rs 250, Rs 500, etc. The Reserve Bank of India was inaugurated in 1935. Its central office was based in Calcutta. Five rupee note was the first note printed by RBI with the portrait of King George VI. 2016 is not the first time that Rs 1000 notes have been demonetized. 1,000 rupees and 10,000 were in circulation between 1938 and 1946 but were eventually banned. In 1954, 1,000, 5,000 and 10,000 rupee notes were reintroduced and further banned again in 1978. In 1949, the Government of India issued the one rupee note Post-Independence. Initially, it was proposed that the design of King George VI’s portrait be replaced by Mahatma Gandhi’s portrait. However, the Lion Capital of Ashoka was chosen for the final design. In 1996, ‘Mahatma Gandhi series’ was released. In 2005, additional security features such as the changed watermark, windowed security thread, etc were added. The Indian Rupee sign ‘₹’ was presented by the Government of India on 15th July 2010. The design was made by D. Udaya Kumar, Associate Professor IIT Guwahati. He was awarded Rs 2.5 lakhs. The design was selected after an open competition for all Indian residents. The condition was that it should represent Indian ethos as well as culture. 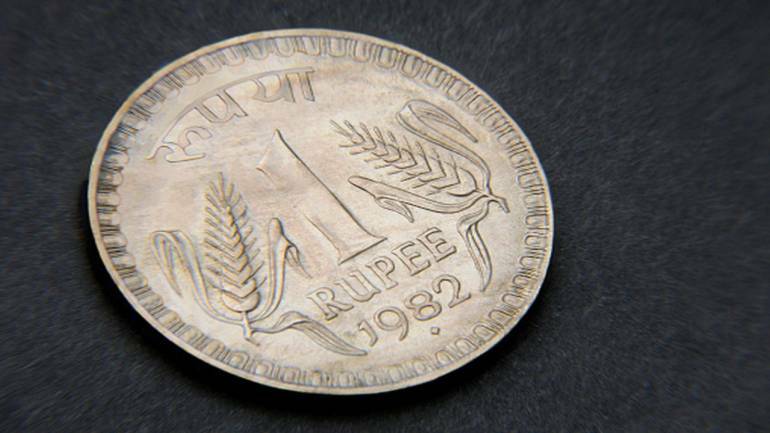 The main purpose of the introduction of the design was to distinguish Indian currency from other countries like Pakistan, Nepal, Sri Lanka and Indonesia which also use a similar currency called Rupee or Rupiah. The design ‘₹’ is an amalgamation of Devanagari letter (ra) and the Latin capital letter (R), so it fits well with other major currency symbols across the world. The two lines on top and white space in between represent the tricolor of Indian Flag. The symbol is also included in the Unicode Standard to ensure that it is easily displayed and printed in the electronic media. 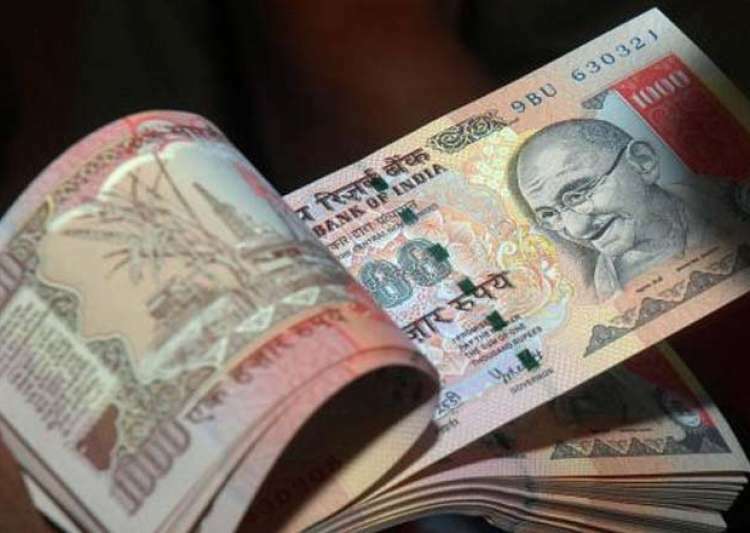 Did you like the article on History of Indian Currency? Thoughts? Let us know in comments below.